TEQlease Education Finance has a unique focus on providing solutions to educational institutions. Founded in 2000, the company is based in Calabasas, California. Learn more about TEQlease Education Finance by visiting our web site here. TEQlease Education Finance recently attended and exhibited at the Florida Charter Schools Conference in Daytona Beach, Florida. FCSC is a multi-day event that draws between 900 and 1000 attendees and more than 350 exhibitor representatives. 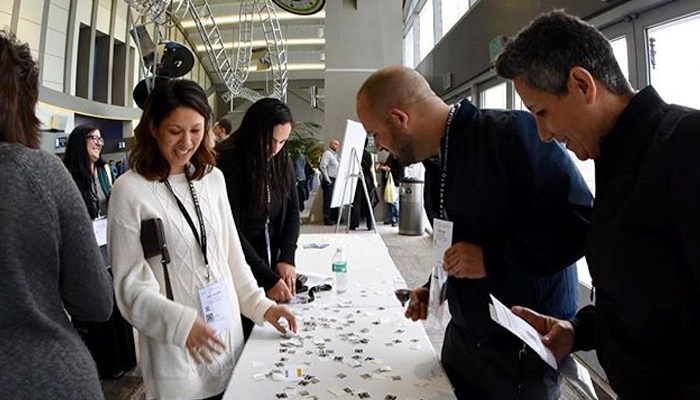 Educators from around the State of Florida gathered to learn from one another and to promote engagement, rigor, and student responsibility for learning. TEQlease Education Finance was represented by Dave Spahr, Eastern Region Manager. Dave had the opportunity to discuss equipment lease financing with many schools throughout the duration of the conference. Most were planning on purchasing equipment for the coming year such as Chromebooks, iPads, IT infrastructure equipment, school furniture, buses, modular buildings and more. TEQlease Education Finance helps schools get financing to acquire equipment, and fits financing terms within school budget restraints over terms up to five years. We look forward to exhibiting again at FCSC 2018. We hope to see you there. 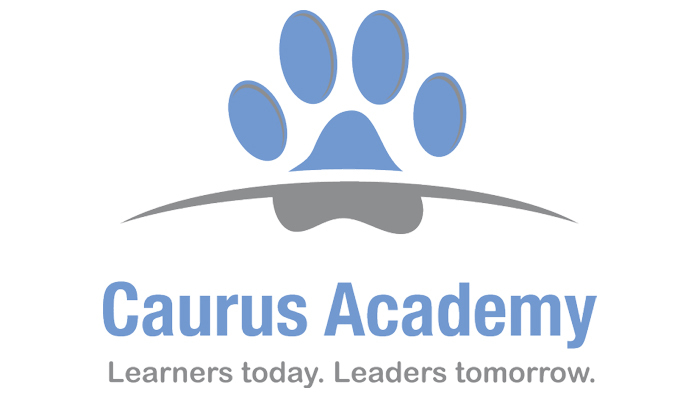 Caurus Academy (located in Anthem, Arizona) makes sure that their students start every day in a happy, nurturing environment. Their students learn by creating, discovering, and exploring a curriculum that is often connected with their personal interests. This method allows the children to develop a love for learning. But in the summer 2016, Caurus began experiencing issues with their refrigeration and oven unit. They decided it was time to upgrade. “Sustenance plays a huge role in the overall success for children. Especially during their developmental phase. 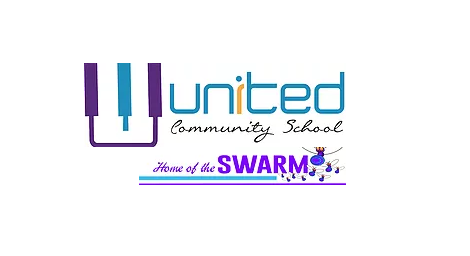 One of our core values is intellect, and without the proper nutrients our children would not be able to fully excel.” Said Dameon Blair, principal. “At TEQlease Education Finance, the children are always our first priority. We are pleased to be able to assist Caurus Academy with the purchase of their refrigeration and oven unit” said Mike Lockwood, President of TEQlease Education Finance. TEQlease Education Finance has a unique focus on providing financing solutions to educational institutions. Founded in 2000, the company is based in Calabasas, California. Learn more about TEQlease Education Finance by visiting our web site here. If you’d like to schedule a conversation with one of our education financing specialists, click here. 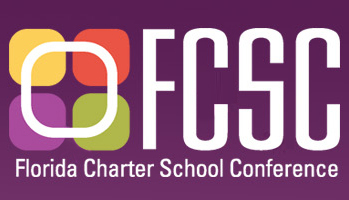 Last month, TEQlease Education Finance attended the California Charter Schools Conference in Sacramento, California. CCSA proudly hosted 2603 attendees, 902 exhibitor representatives and 269 exhibiting companies. TEQlease Education Finance had the opportunity to discuss lease financing with many schools throughout the duration of the conference. Most were planning on purchasing equipment for the coming year such as Chromebooks, iPads, IT infrastructure equipment, school furniture and more. TEQlease is often able to get schools more equipment by helping them stretch their budget with monthly, quarterly, or annual lease payments over terms up to five years. We will be at CCSA 2018 too. We hope to see you there. For more information about TEQlease, visit our web site at www.TEQlease.com. If you’d like to schedudle a call with one of our representatives, click here. Chester Community Charter School‘s motto is “Growing the Whole Child”. As we all know, to do so requires desks, chairs and, in this case, a technology refresh. To facilitate that refresh, Chester, located in Chester, Pennsylvania, recently entered into an equipment lease agreement with TEQlease Education Finance (TEF). The purpose was to lease Smartboards and accessories provided by Visual Sound. TEF provided Chester Community Charter School with a comprehensive lease financing solution, customized specifically for the needs of the school. 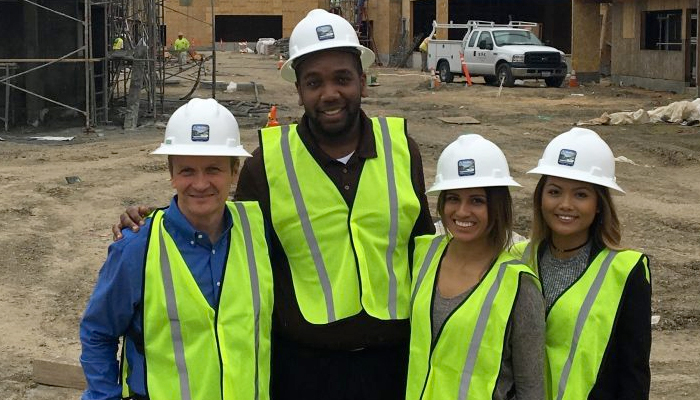 “It was a pleasure working with Erika Aguirre, Brian Link and the rest of the TEF team. They were able to work closely with our technology vendor and make the lease financing process seamless” said Robert Olivo, Chief Financial Officer at Chester Community Charter School. TEQlease Education Finance has provided lease financing solutions for equipment used by hundreds of charter schools. “This is another example of our commitment to providing solutions for charter schools so they can get needed equipment despite budget restraints,” said Mike Lockwood, President of TEQlease. “We have unparalleled expertise working with charter schools and we are proud of the positive results we can bring about”. TEQlease Education Finance has a unique focus on providing solutions to educational institutions. Founded in 2000, the company is based in Calabasas, California. Learn more about TEQlease Education Finance by visiting our web site here. If you’d like to schedule a conversation with one of our education financing specialists, click here. 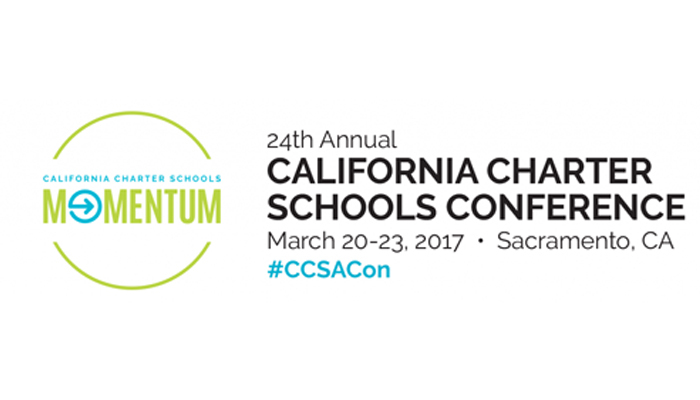 TEQlease Education Finance, the national leader in equipment financing for schools, will be attending the 24th Annual California Charter School Conference sponsored by the California Charter Schools Association on March 20-23, 2017 in Sacramento, California. Representing TEQlease Education Finance will be Erika Aguirre, Cory Huling, Dana Andrada, Jamell Dorton, Erin Rauch, Mike Lockwood and Greg Hubach. TEQlease Education Finance has been providing equipment lease financing solutions to educational institutions for over a decade. These solutions include financing for laptops, chromebooks, smartboards, IT infrastructure, school furniture, security equipment, buses, modular buildings and many more types of equipment. Please call your TEQlease Education Finance EDU Finance Specialist to set an appointment. For more information about the conference and to contact TEQlease, call us at 844-222-1006 or visit us at the Conference in Booth 530.